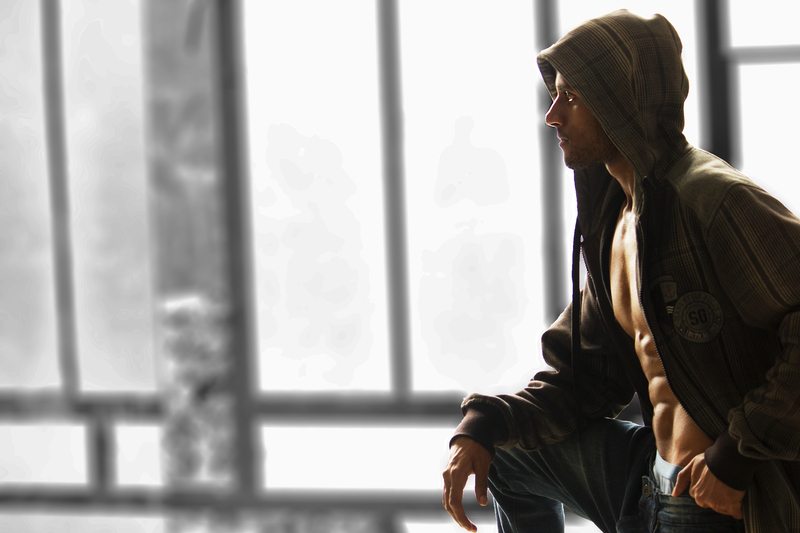 We proudly present Unkit Kumar @ IMM – Indian Male Models blog. He is a fashionista and you can follow his styles at his UK style lovers page on Facebook. Enjoy with us the latest shootings from UK and have a nice sunny Sunday. here are the latest shooting from Sharrad – the young and fresh New Face from Delhi. Check it out and enjoy the weekend. This pictures are clicked by Praveen Bhat. More of his outstanding work you can see here on his webpage. Simranjeet – Singh is King!